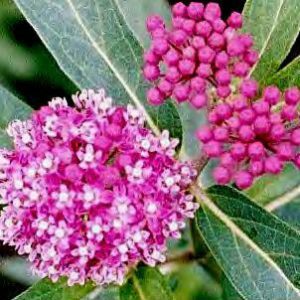 Explore our selection of Butterfly Host and Nectar Plants! The Butterfly Gardens to Go collection was developed by Michigan Native Butterfly Farm. 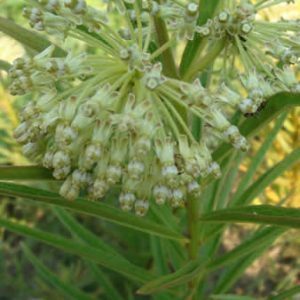 We specialize in plants for rearing indigenous butterfly species, butterfly gardens and the promotion of Monarch Waystations. 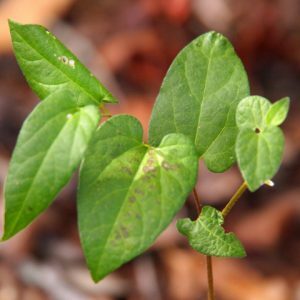 Our diverse product line was designed to help create habitat which promotes the life cycle of butterflies ensuring that future generations will prosper. 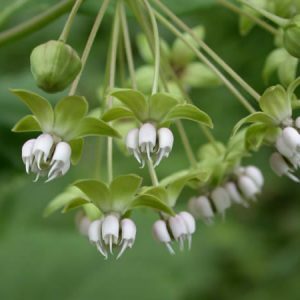 Each plant has been carefully chosen to support the most common North American butterflies through each stage of development. 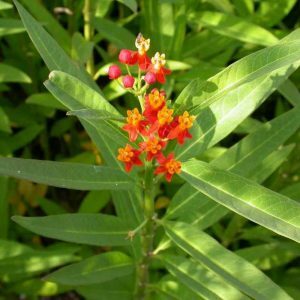 Our collection includes an extensive variety of native Milkweed plants for a variety of growing conditions and native habitat throughout the United States. 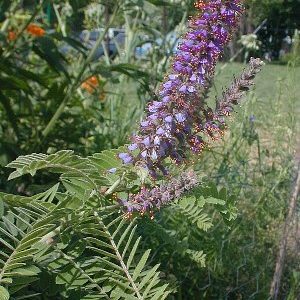 We have an excellent selection of butterfly host plants, butterfly nectar plants and native plants that support the butterfly life cycle. 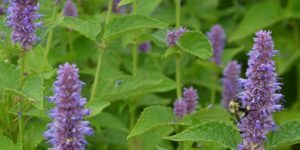 The nectar sources we have selected are proven butterfly favorites in our own gardens and the flight houses where we rear our butterflies. 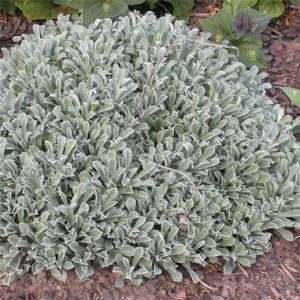 We are pleased to offer a collection of ‘Petite Perennials’ that are perfect for small garden spaces or gardens that are already established and just need a touch of color or a fun new plant! 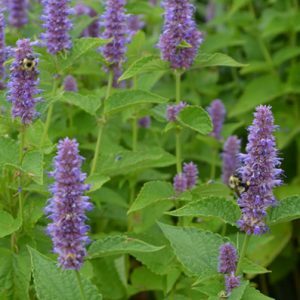 Our butterfly host and nectar plants are grown without the use of harmful pesticides. Available May to Mid May. 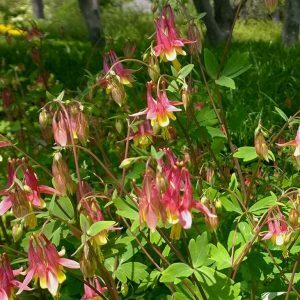 Aquilegia canadensis is a native spring wildflower which occurs in rocky woods, slopes, ledges and open areas. Features drooping, bell-like, 1-2″, red and yellow flowers (red sepals, yellow-limbed petals, 5 distinctive red spurs and a mass of bushy yellow stamens). Delicate, biternate foliage is somewhat suggestive of meadow rue (Thalictrum) and remains attractive throughout the summer as long as soils are kept moist. Flowers are quite attractive to hummingbirds. Specific epithet means of Canada or also of north-eastern North America. 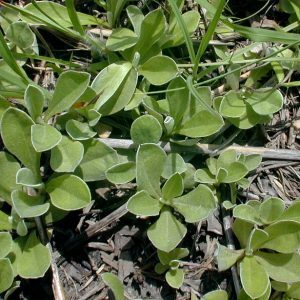 This species has very good resistance to leaf miner which often causes severe damage to the foliage of many other columbine species and hybrids. 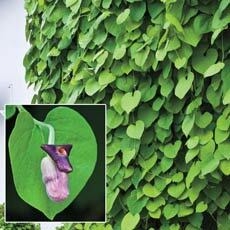 Borders, cottage gardens, open shade gardens, woodland gardens or naturalized areas. Also a good selection for a hummingbird garden. 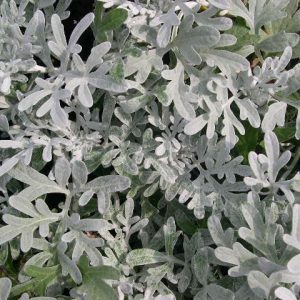 Continue to water plants after bloom to enjoy the ground cover effect of the attractive foliage.